Stock Up From Home! 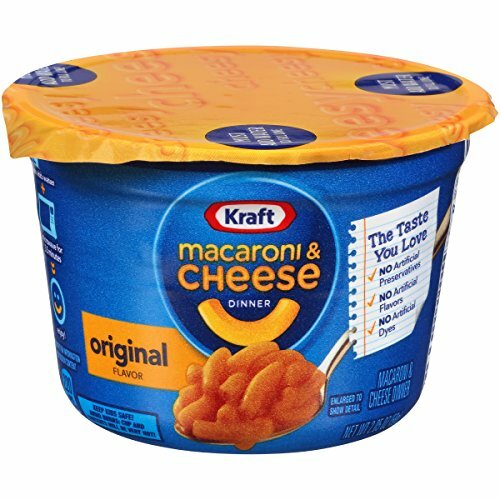 Kraft Easy Mac Originals 10 Single Serve Cups CHEAP! FREE Shipping!